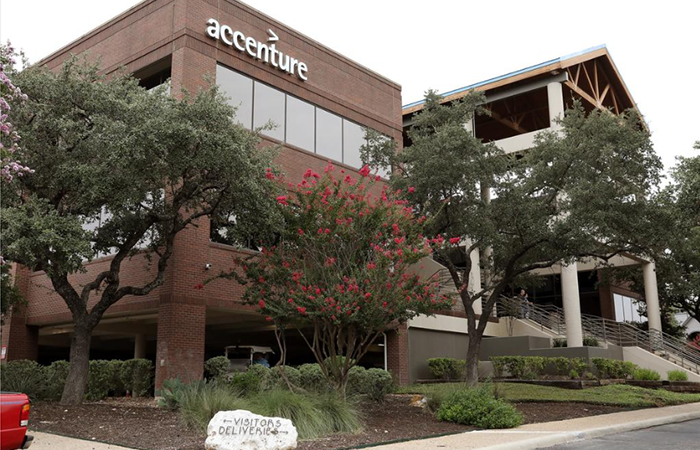 San Antonio Business Journal February 28, 2019 Accenture to add 500 jobs in SA as EDF scores another win W. Scott Bailey Link to article Accenture Federal Services plans to expand its San Antonio operations and add 500 new jobs here over the next four years. 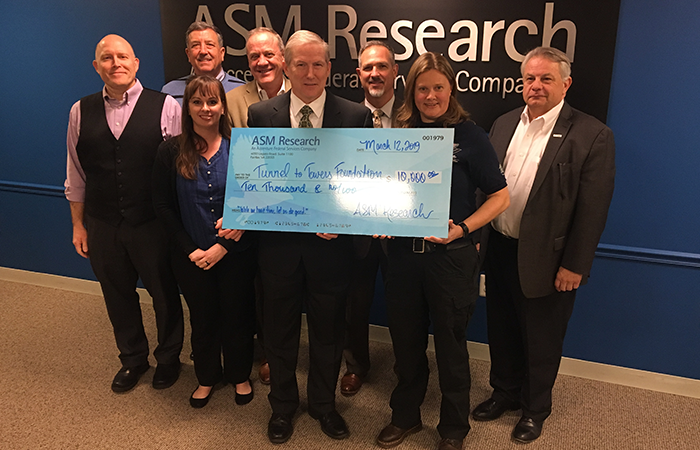 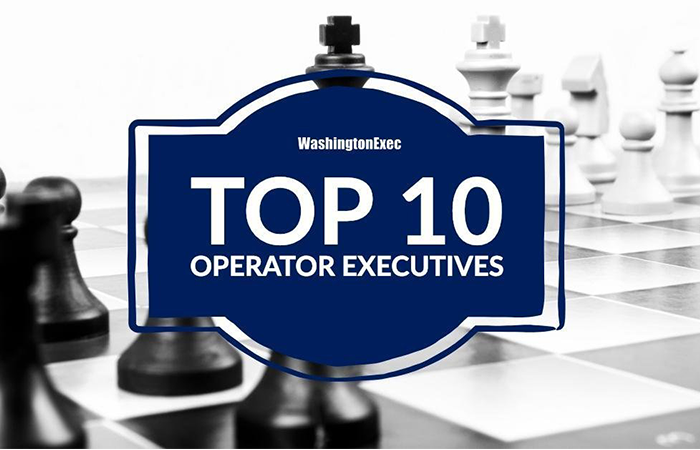 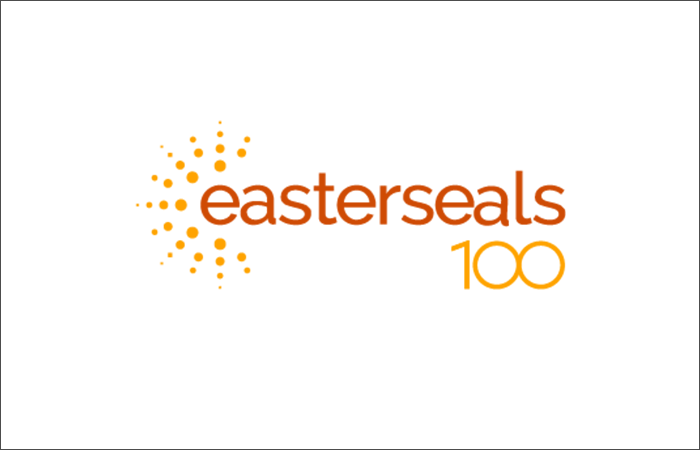 Congratulations to ASM Research President John Fraser for being named one of the Top Ten Operator Executives to watch by WashingtonExec. Click here for the complete article.